So what does that mean for home buyers and sellers? 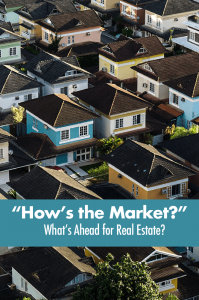 Find out what experts predict will happen to housing prices, interest rates, and more! Call Us Today if You are Looking to Buy or Sell at 949-770-9888! Let’s Get You Moving!